With the NFL lock-out still looming, players have been forced to reassess their lives, search their souls, and take on new challenges. Some may even go a different career route altogether. While it’s not a stretch to believe that the average NFL’er might find himself stocking shelves at Home Depot (since they never actually went to class during their college days), the Manning brothers’ non-football related career options seem extraordinarily bright. Check out the duo as they protect the streets of Anytown, USA from the scumbags and lowlifes that seek to wreak havoc on civilization. *Note the 2:00 mark. Eli’s inaccuracy has carried over from the 2010 season into his off the field work. This could be a problem. I’ve already covered the Storm vs. Wonder Woman debate here, so I’m not going to rehash it. But I saw this picture and loved it so I had to post it. 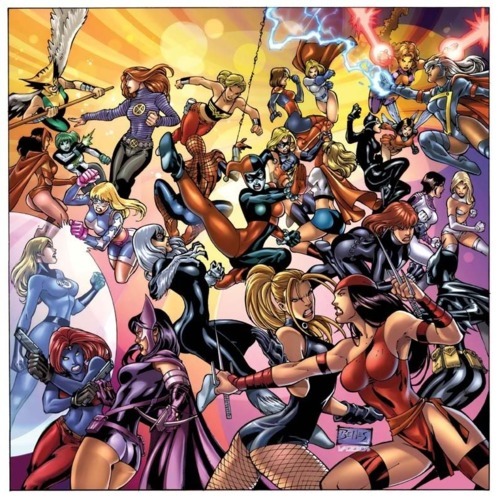 Needless to say, with Storm and Jean Grey on the same team, the women of the DC Universe wouldn’t stand a chance against the women of the Marvel Universe. But it’s still a worthwhile idea. I’m not a parent (thankfully). But I know kids can be a hassle because, well, I used to be a kid. These hassles can come in a variety of forms, but one of the most common difficulties experienced by parents is the nightly ritual of trying to get your kid to go sleep. I’m sure plenty of parents have felt like screaming, “Just go the f*#k to sleep!” Well, now all those frustrated parents can do it by proxy thanks to Adam Mansbach and his literary creation, a cutely illustrated children’s book entitled Go the F–k to Sleep. Hey Chris Brown! Regretful much? So Zack Snyder’s Superman reboot now has its main cast officially set. Henry Cavill will play the Man of Steel himself, while Diane Lane and Kevin Costner will play his Earthly parents. These pieces to the puzzle have been in place for some time now, but everyone with even a passing interest in Superman wanted desperately to know who would portray Lois Lane in the film, set for a 2012 release. Earlier this year, MSN’s Parallel Universe offered up a selection of candidates that they felt would be suitable for the role. 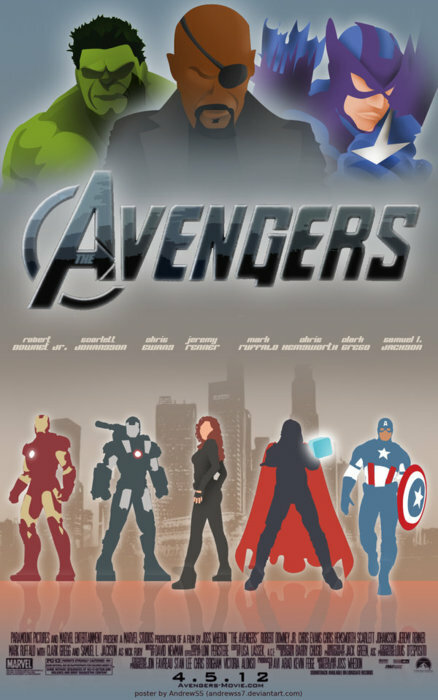 Among the “nominees” were Emily Blunt, Mila Kunis, Olivia Wilde, and Rosario Dawson.